The Altoline 5712 and 6712 were introduced August 24, 2015. The switches are specifically for the ONIE market. In addition to Trident2 Broadcom BCM56854 switch ASICs, these switches have Intel Atom processors. 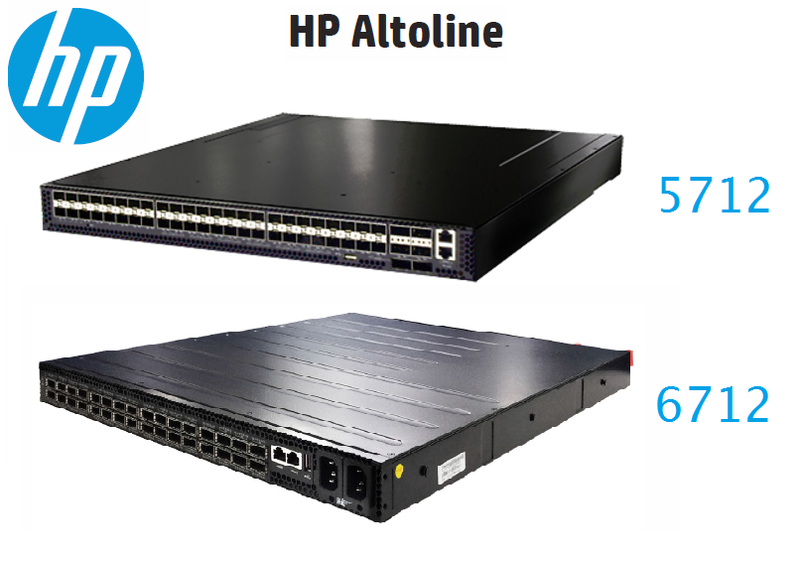 In February HP announced its plan to offer two switches from Accton Technology for the open market. These are based on Accton's AS5712-54X which they also sell direct under the Edge-corE brand.